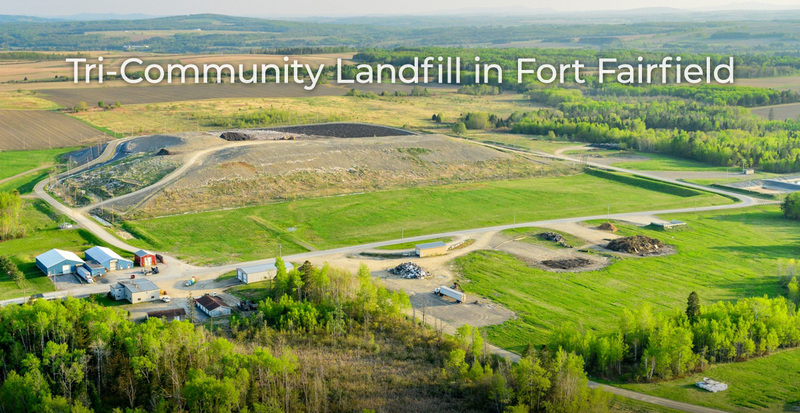 Aroostook Waste Solutions “AWS” is a not-for-profit corporation jointly owned by the municipalities of Fort Fairfield, Limestone, Caribou, and Presque Isle. 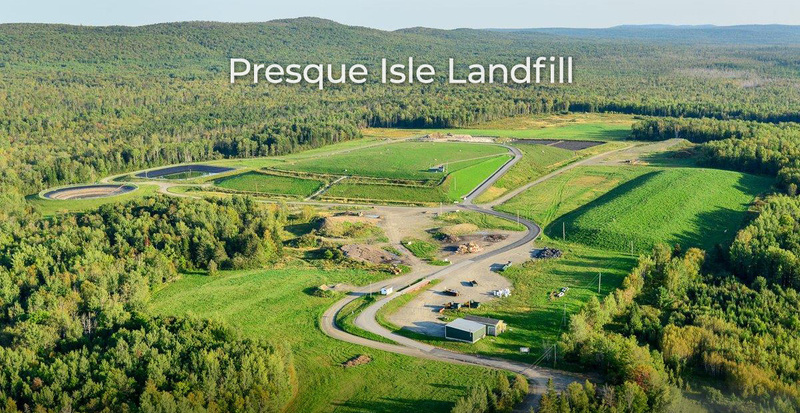 The mission of Aroostook Waste Solutions is to provide solid waste management services to the Aroostook County region; in a way that is equitable, environmentally sound, and cost-effective; so that those services can be provided over the long-term. AWS is governed by a Board of Directors, the members of which are appointed annually by the respective governing bodies of each owner community. The Board generally meets on the fourth (4th) Friday of each month at 7:30 am at the Caribou Inn and Convention Center. Members of the public are welcome to attend: please call the office for details. AWS owns the Tri-Community Landfill (Fort Fairfield), the Presque Isle Landfill (Presque Isle), and operates a regional recycling program.